200 Dr. Justus Ohage Blvd . By joining The Michael J. 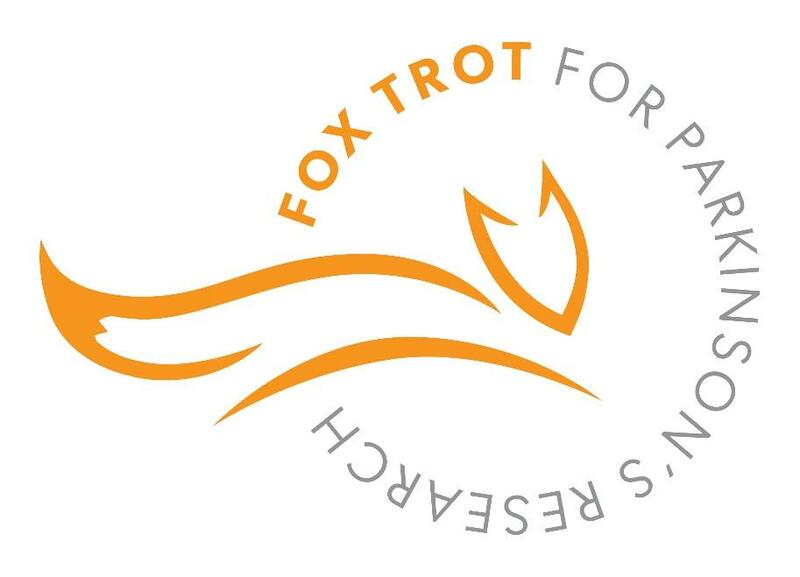 Fox Foundation at the inaugural Twin Cities Fox Trot 5K Run/Walk for Parkinson's Research, every step you take is one step closer to a cure for Parkinson's disease. 100 percent of all proceeds from the Twin Cities Fox Trot go directly to high-impact programs of The Michael J. Fox Foundation for Parkinson’s Research. Runners and walkers of all experience levels, abilities and speeds are all welcome! As the world’s largest nonprofit funder of Parkinson’s research, The Michael J. 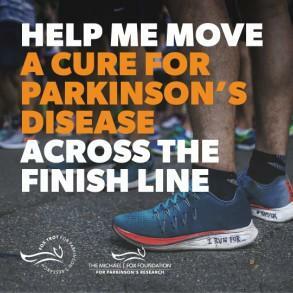 Fox Foundation is dedicated to accelerating a cure for Parkinson’s disease and improved therapies for those living with the condition today. Online Registration: Open until Thursday, July 11 at 12:00PM.